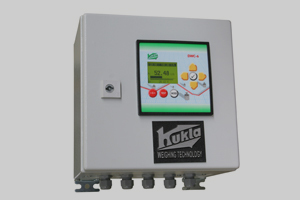 The weighing electronics DWC-7 is able to control belt scales, weigh feeders, impact flow meters and loss-in-weight-feeders. 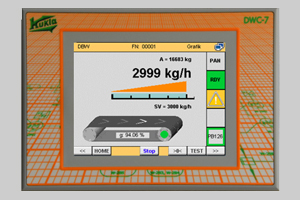 The display of all process data takes place by an own operating panel, which has a large full-graphic colour display with touch screen. The parameterizing is done via plain text. 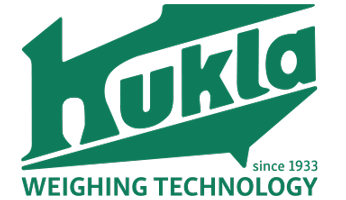 The entire system has been developed by KUKLA and has been adapted perfectly to continuous material measuring due to an experience for decades. Regardless, if pre-bin-controller, discharge shifting-register, inclination correction, automatic test- and tara routine with test load- everything is possible. 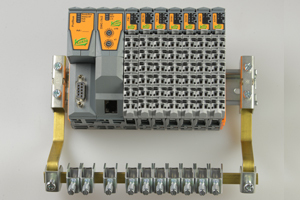 In a decentralized configuration, all signals are directly collected at the weigh terminal strip and transmitted to the central control via a single LAN cable. Thus, the cable costs are considerably reduced. • customized solutions available in case of demand! 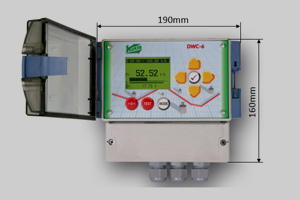 The weighing electronics DWC-6 is the modern and cost-effective solution for belt scales and impact flow meters. All data are clearly displayed on a large graphic display. The electronics are very easy to use. 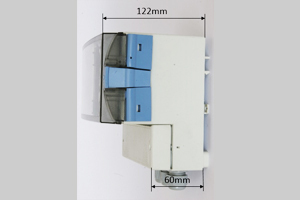 A version for front mounting (DWC-6A/F) as well as a version for wall mounting (DWC-6A/W) is available. • screened special cable for load cell and tacho is required. 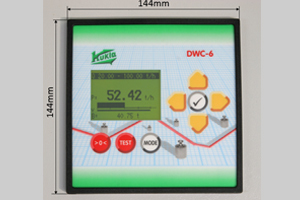 Since development and manufacturing of weighing electronics are carried out in-house at KUKLA, the predecessor types such as DWC-5, DWC-4 and DWC-3 can also be offered, on request. 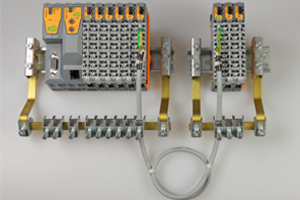 All of KUKLA-weighing electronics can be equipped with all customary and different Fieldbus interfaces. Thus, the wiring expense is enormously reduced. 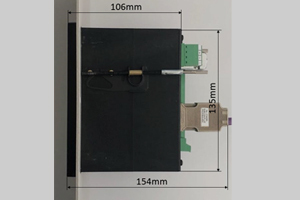 The quality of the information transfer is perfect since converter failure can completely be excluded. Of course all necessary device master data (GSD, EDS, GDML, etc.) are provided for disposal at the download area. 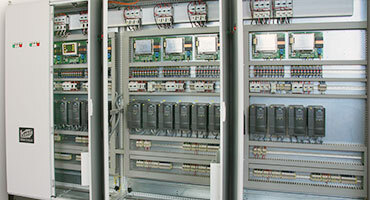 Sample-program-libraries are available for standard-PLC-systems. This way the connection can be realised in very short time. 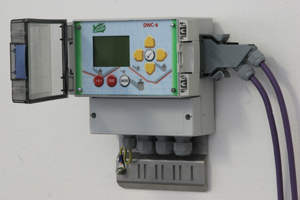 KUKLA designs plants and control cabinets exactly according to customer’s requirements. Of course the work standards of the customer such as frequency converter, signalling programs and control systems are also considered. During the shop test each control cabinet and all weighing electronics are connected to the mechanical part of the weighing system and tested and adjusted as a whole unit. 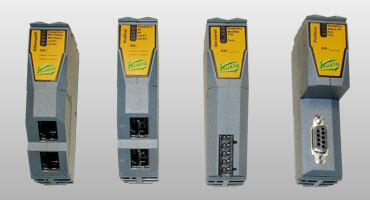 This ensures very short commissioning times at the customer’s site. 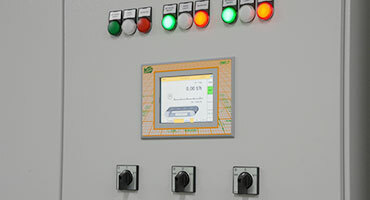 KUKLA ALSO CUSTOMIZE CONTROL CABINETS FOR CUSTOMERS FROM ALL OTHER SECTORS. Because our employees are very versatile and universally trained, we can also offer contract work at very attractive conditions!